I make 4 liters of lemon grass tea. The tea is easily made. You will need to take out your lemon grass. 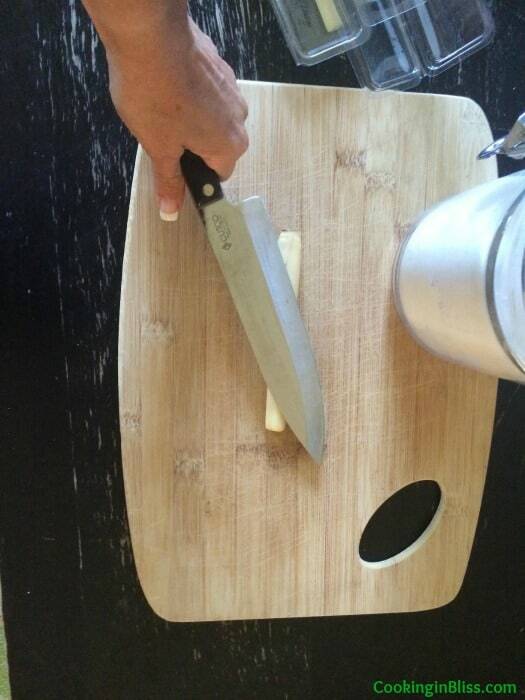 Place it on the cutting board and push the knife (I used Cutco Knife) against it if you have a mallet you can lightly pound it to release the flavor. 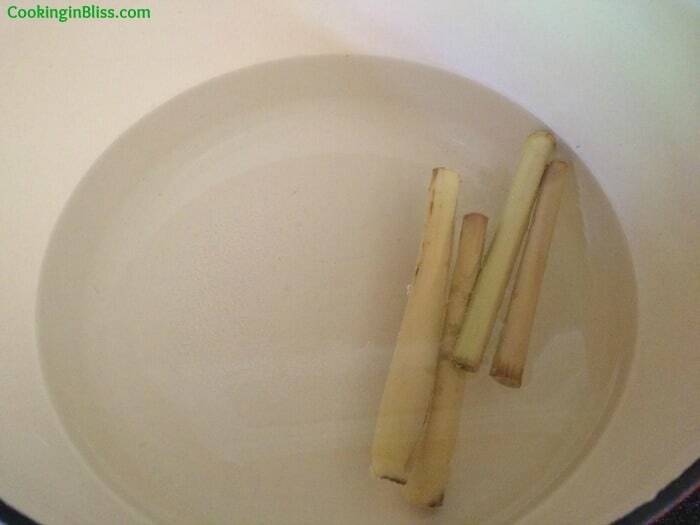 Then you will put the lemon grass in a post of boiling water. 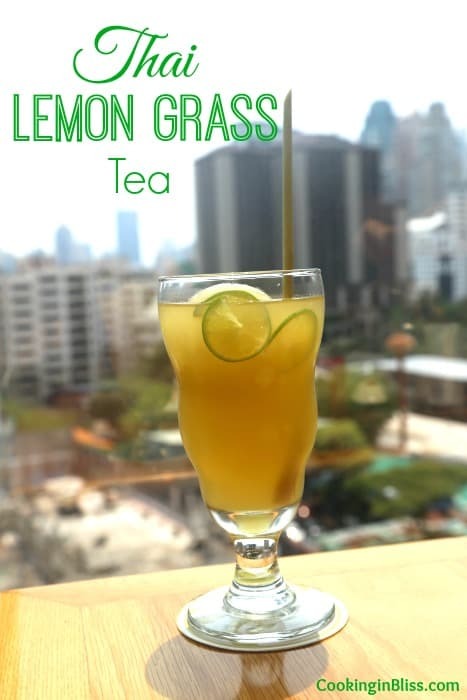 You will need to boil the tea for ten minutes to fully cook the lemon grass. I usually do 4 liters or so when I boil the water. Then you actually cook the stalks in the water. I add the sugar right before the end and I make sure to stir it until it has dissolved. 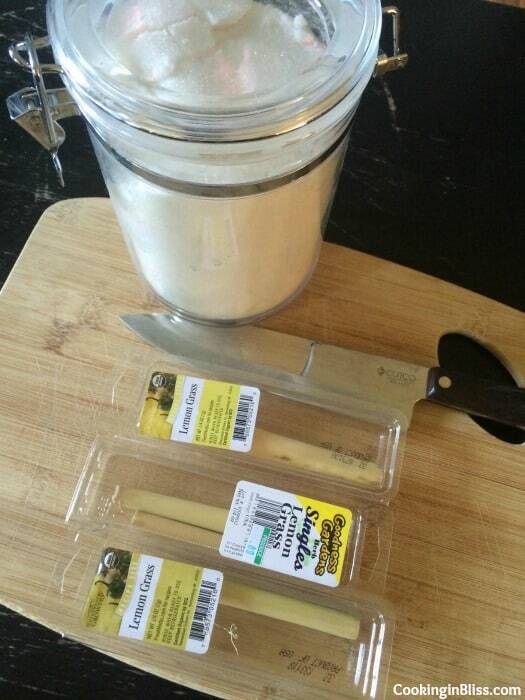 I use 4 TBS but if you want it sweeter then add a little more sugar. I would add more than about 6 TBS for 4 Liters. If you want to make fancy ice then just freeze some of the tea and freeze it. Then use lime to decorate it. You can also add ginger to it and honey if you wish. This is a great dish to serve with my pad thai or my mango sticky rice. I learned how to make both of these dishes while in Thailand. If you want to see some of my pictures visit >>>> vacation maybe…. 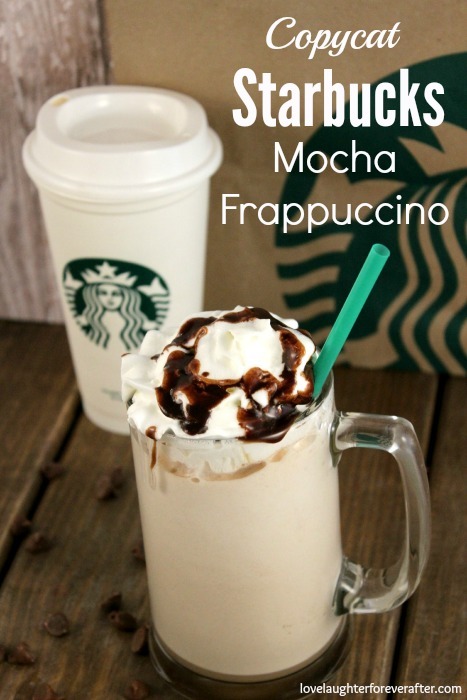 Copycat Starbucks Mocha Frappuccino Recipe, serve this with Starbuck’s Copycat Lemon Pound Cake, Chocolate Chip Cheesecake or Strawberry Cake. 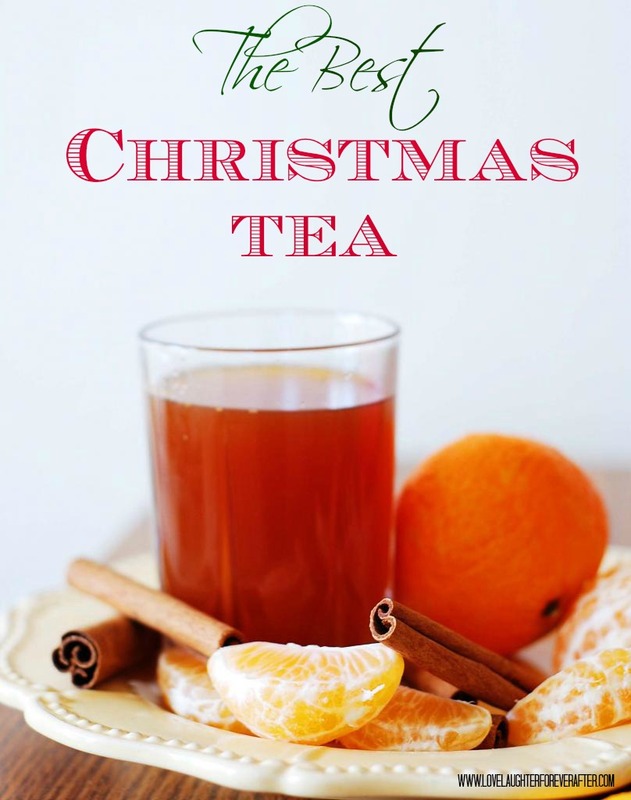 Check out how to make The Best Christmas Tea ever! 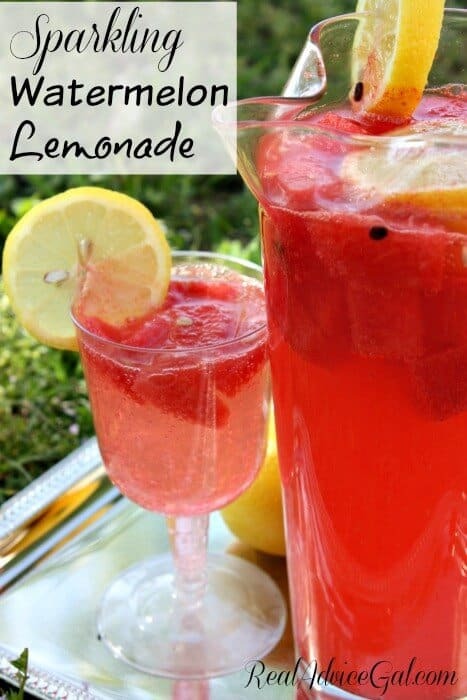 Also check out this Sparkling Watermelon Lemonade Recipe, this is a great summer drink to serve to kids.